Great book! The main characters were very well written and I felt invested in them after being only a few pages in. Found it refreshing to read about a boy/girl romance that wasn't stereotypical and the descriptions of the music/gig scene were personally very relatable. It was an easy, enjoyable read. Look forward to seeing what this Author does next! 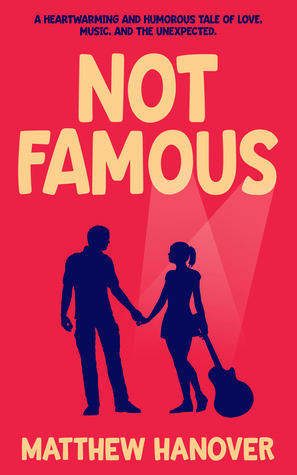 Sign into Goodreads to see if any of your friends have read Not Famous.